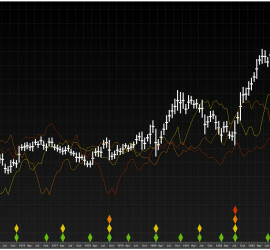 This entry was posted in Analysis US Markets on January 28, 2014 by SilentOne. 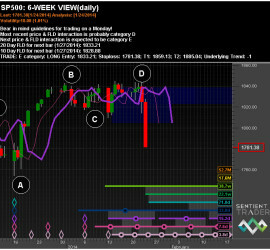 This entry was posted in Analysis US Markets on January 25, 2014 by David Hickson. This entry was posted in Latest News on January 23, 2014 by Paul_Sentient. This entry was posted in Latest News on January 18, 2014 by Paul_Sentient. 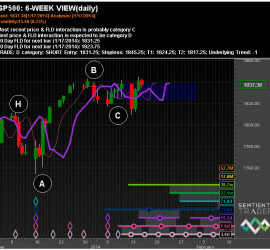 This entry was posted in Analysis Global Markets US Markets on January 17, 2014 by David Hickson. 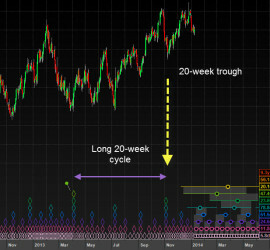 This entry was posted in Analysis Forex Analysis on January 10, 2014 by David Hickson.